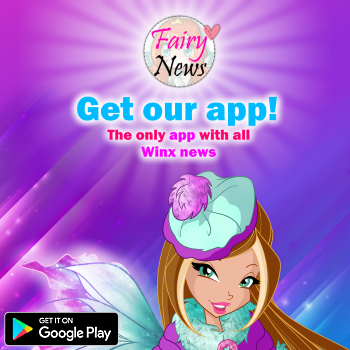 Home / Noticias pagina oficial winx club / ¡Nuevos atuendos para el Winx Avatar! - New outfits for the Winx Avatar! 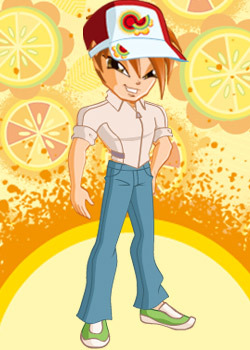 El armario del Winx Avatar se enriquece con cuatro nuevos artículos sobre el tema de… ¡la fruta! Para conseguir un toque de moda realmente alegre y primaveral. ¡¡¡Descubrid las prendas, los complementos y un nuevo y exclusivo fondo en vuestra MyPage y seguid visitando el sitio web y ganando corazoncitos para conseguirlos todos!!! 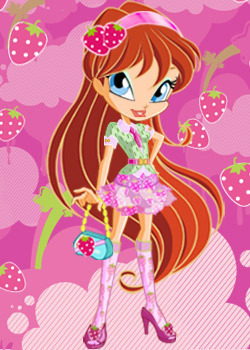 The Winx Avatar wardrobe has four more new fruity outfits! For a very cheerful and springy, fashionable touch. Discover the outfits, the accessories and a new, exclusive background in your MyPage and continue to visit the website and earn hearts to get them all! 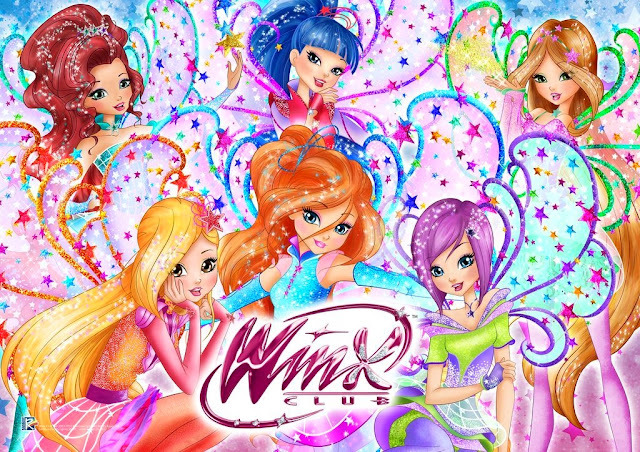 ¿Aún no tenéis vuestro Winx Avatar? ¡A qué estáis esperando! ¡Pinchad aquí y empezad a jugar! 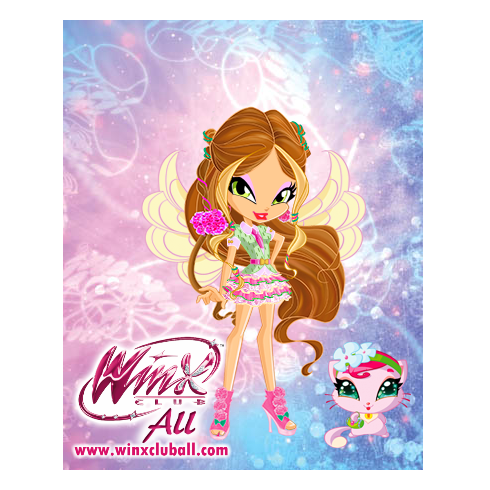 You still don’t have your Winx Avatar? What are you waiting for? Click here and start playing! Esa camisa rosa de fresa se parece a la de Flora en la 7º temporada.